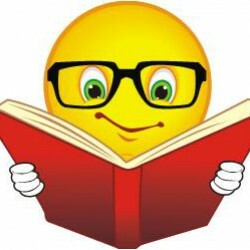 I am going to wait a month or two before finishing Eliza's and Jack Shaftoe's love story, "The System of the World" and follow it up with "Cryptonomicon". 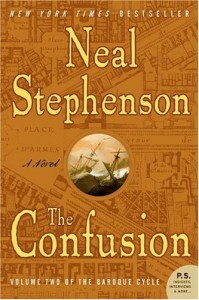 I enjoyed "The Confustion" more than "Quicksilver" Particularly how Mr. Stephenson played European Aristocracy (Eliza's story) against the culture in the Middle East and Asia and Mexico (Jack's story). Meainng this book has less of the Daniel Waterhouse story (England). This is a large sprawling series (which I like) classifed as Sci-Fi but much closer to historical fiction.